I would LOVE to see a golf course theme! Complete with a small club (perhaps a 19th Hole and banquet room). Apart from the clubhouse, you would include landscaping for the course - water traps, sand traps, trees, and the green - perhaps interactive holes? 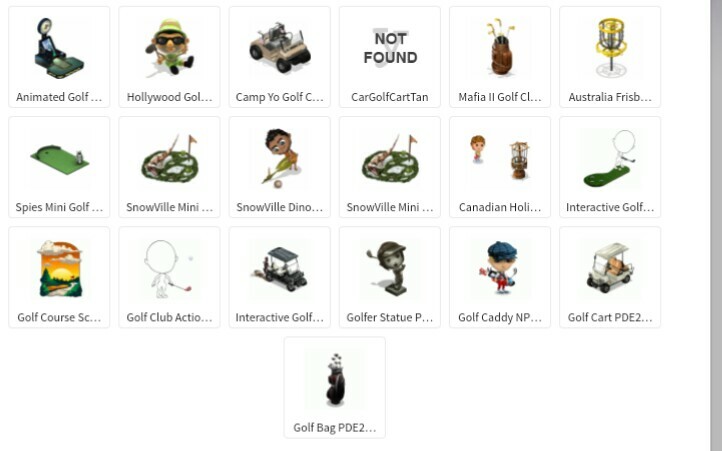 flags and "golf holes", Tees, golf carts (interactive?) -- so much to work with to build our own golf courses! Clothing is simple -- slacks and polos, short sport skirts for the ladies - hats, caps, visors - hand held golf bags and golf clubs. You could go with basic (think the Masters) or out of this world (think Caddyshack and Rodney Dangerfield) Hairs could be short high ponytails for the ladies and short cut looks for the guys. Maybe they can offer this and a miniature golf resort. They've done a little bit of golf, not much. Yes, aperently I am a good player and I do not know the rules, so YoGolf sounds like a place I could enjoy! bu773rfly (393723) wrote: Maybe they can offer this and a miniature golf resort. Golf idea nice for adults, the kiddos need their own fun island. So many good golf courses near me.. Carnoustie and St Andrews are just down the road. And I can't see visiting it any time soon.
" the 5th oldest course in the World and celebrated its 450th year in 2012." I like this idea. Club and Golf course. Need I ask more? oh man, my yo town is getting big. bu773rfly (393723) wrote: Golf idea nice for adults, the kiddos need their own fun island. I'm an adult and then some, but no interest in golf. I don't mind if they make the theme, though, as I can just skip it. Good to see you, dv! All these home if they do get built will probably be expensive yc and coins (500,000 coins or 50yc for add-ons). DonnaSue Latorio (187546514) wrote: I would LOVE to see a golf course theme! Complete with a small club (perhaps a 19th Hole and banquet room). 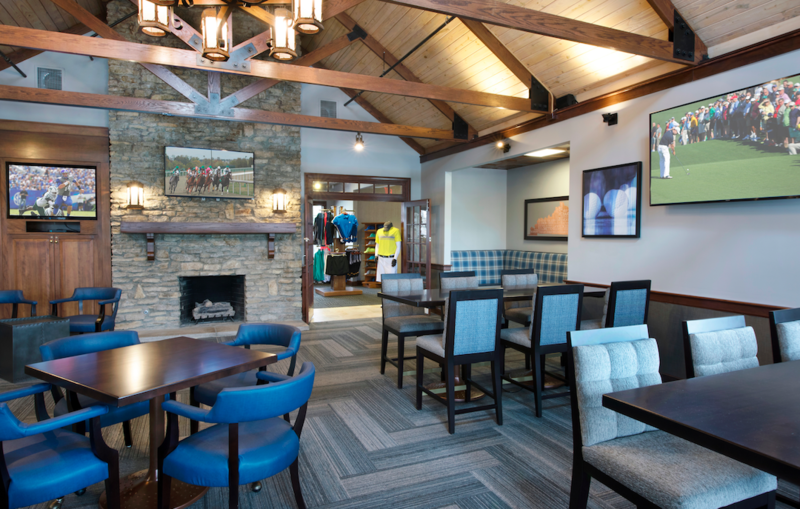 Apart from the clubhouse, you would include landscaping for the course - water traps, sand traps, trees, and the green - perhaps interactive holes? flags and "golf holes", Tees, golf carts (interactive?) -- so much to work with to build our own golf courses! I would love it and I have suggested this as a theme many times! I am a golfer! I have played for many years in a ladies league and with my husband! If I couldn't beat him, I was going to join him! It's nice that we have a common interest in a sport!